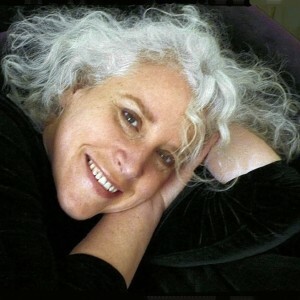 Lisa Sokolov is a singer, composer, and teacher. Lisa talks about Embodied Voice Work which she founded and teaches at NYU, music, and meaningful conversations with oneself. Dennis Lind-Beery will be exhibiting The Alaska On Edge Collection at The Perfect Pear Café in Bradford, Vermont starting October 2, 2011. Music by: Lisa Sokolov, and Charles Lloyd.